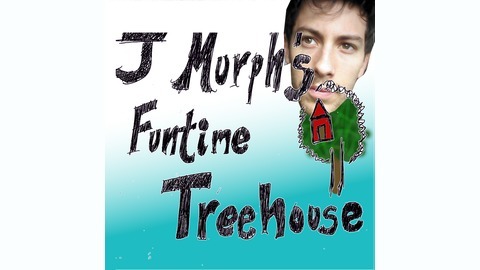 J Murph's Funtime Treehouse is a raw topical talk-show style podcast that some say strikes a refreshing balance between talk show and musical. Its one part rock. Two parts talk. 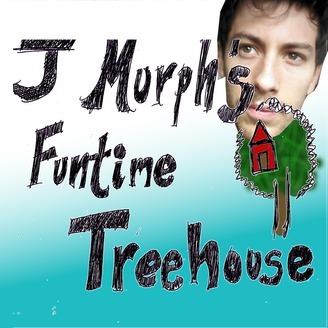 You won't find anything like it.